Lakmé launches its array of long wear make up that let’s you say good bye to Touch Ups. 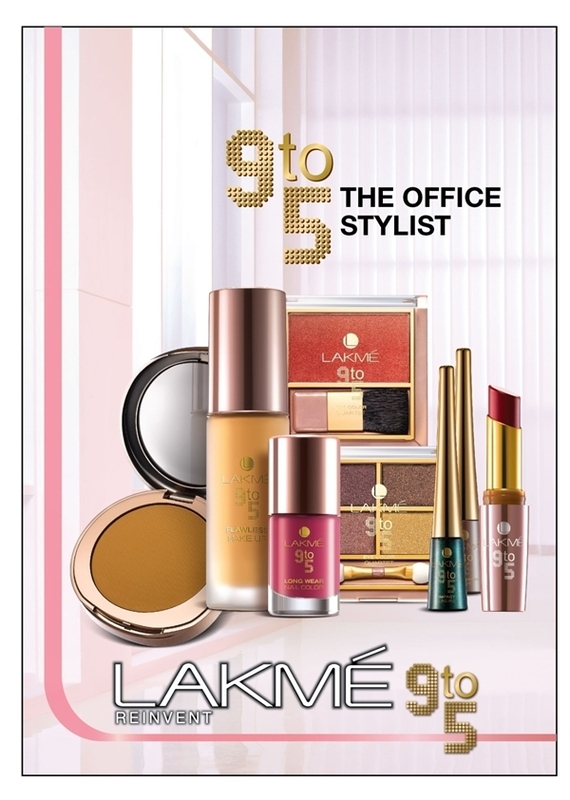 Lakmé 9 to 5 range consists of a wide collection for daily office wear with subtle shades that require no touch-ups through the day, providing an impeccably styled look and allowing a hassle-free transition from the desk to the office party. 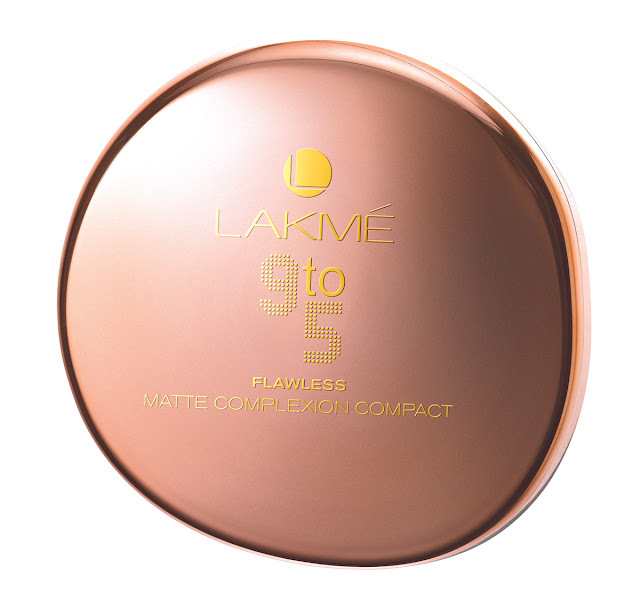 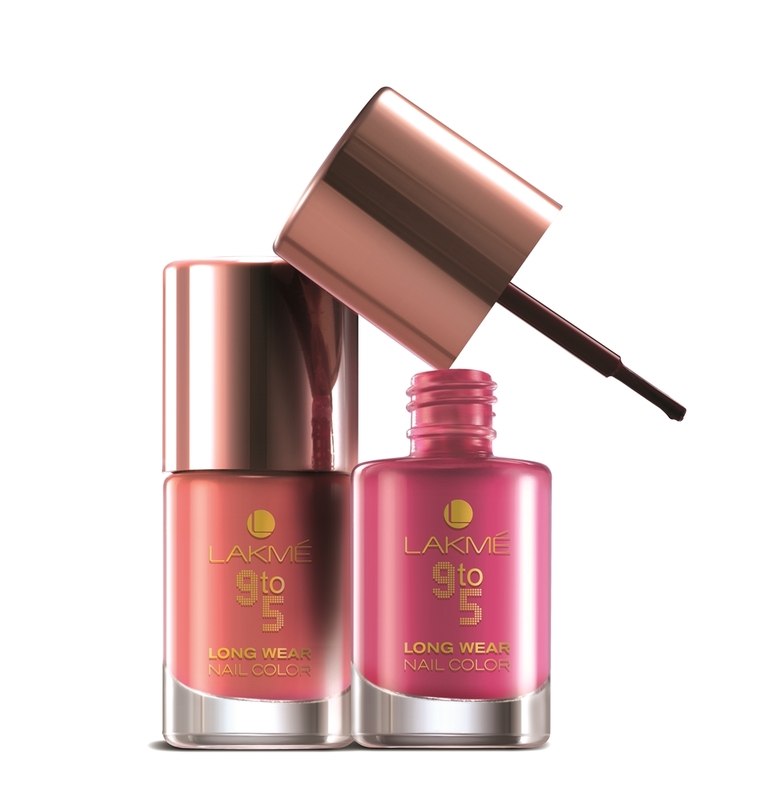 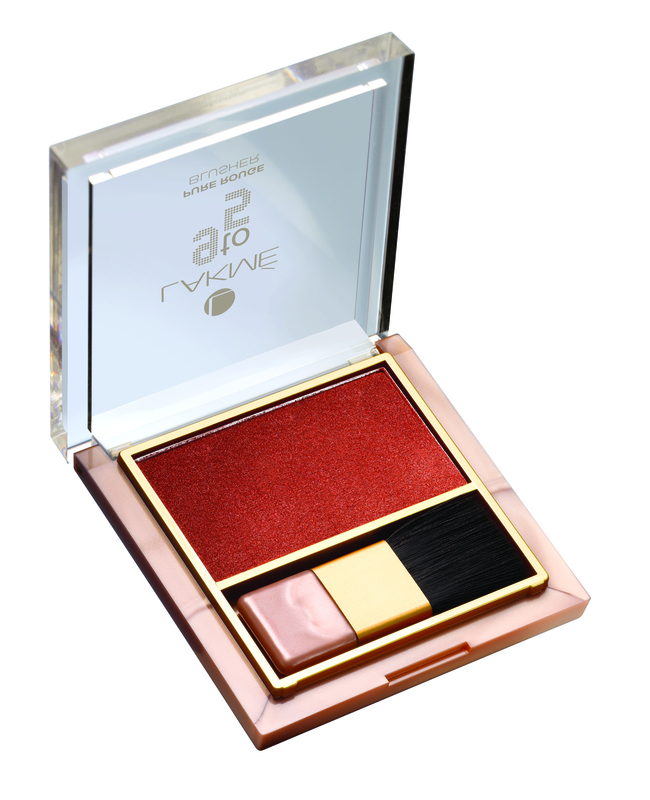 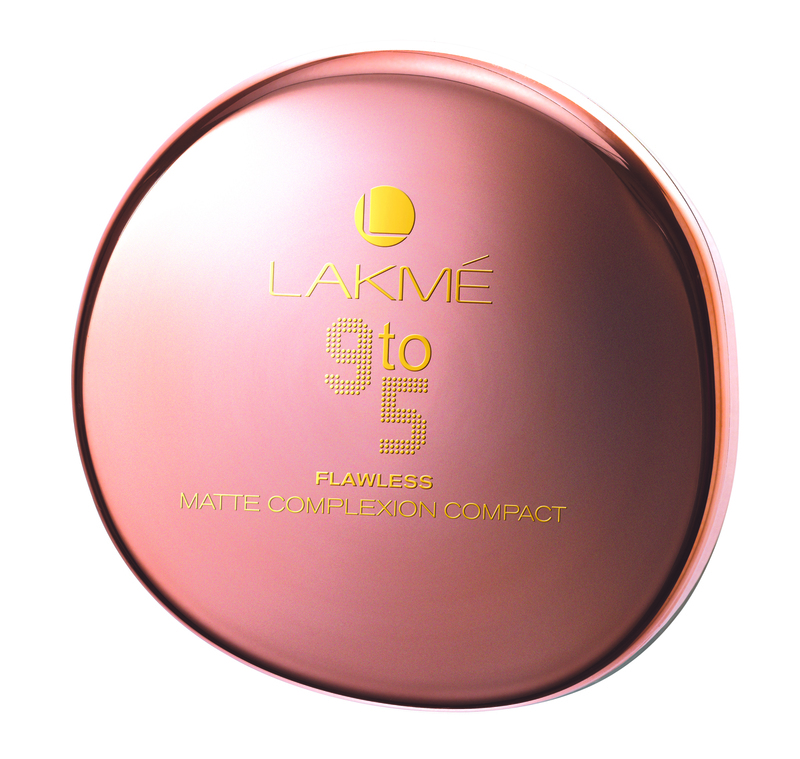 Lakmé 9 to 5 Pure rouge Blush, Rs.450. 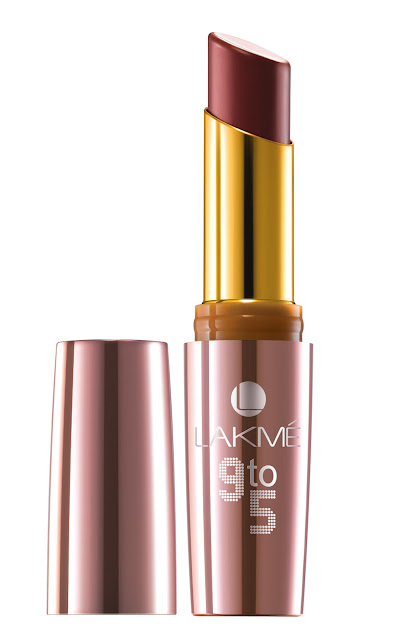 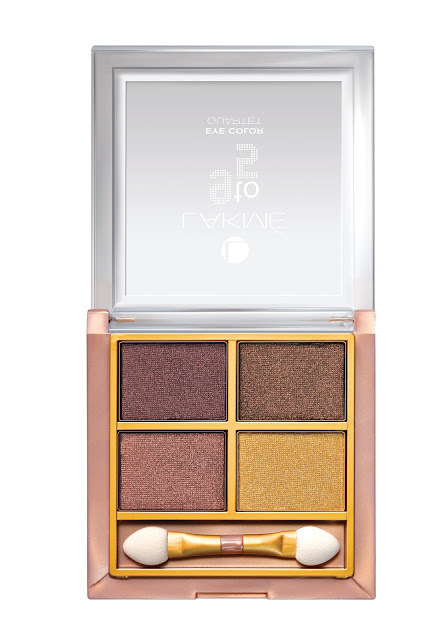 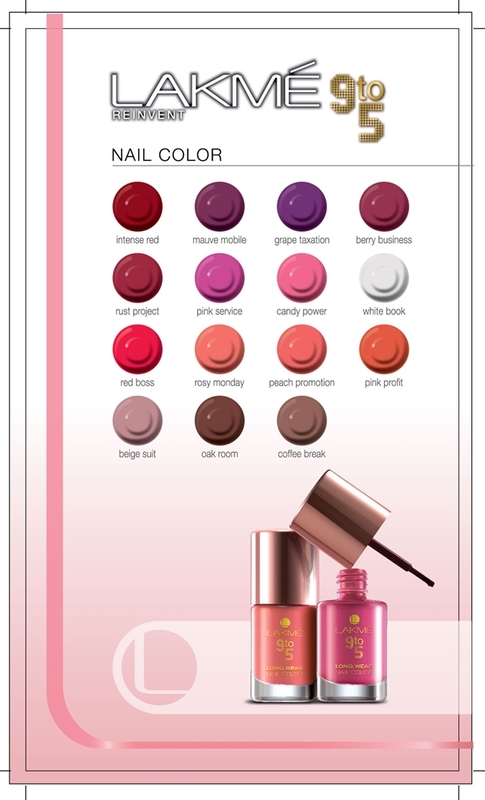 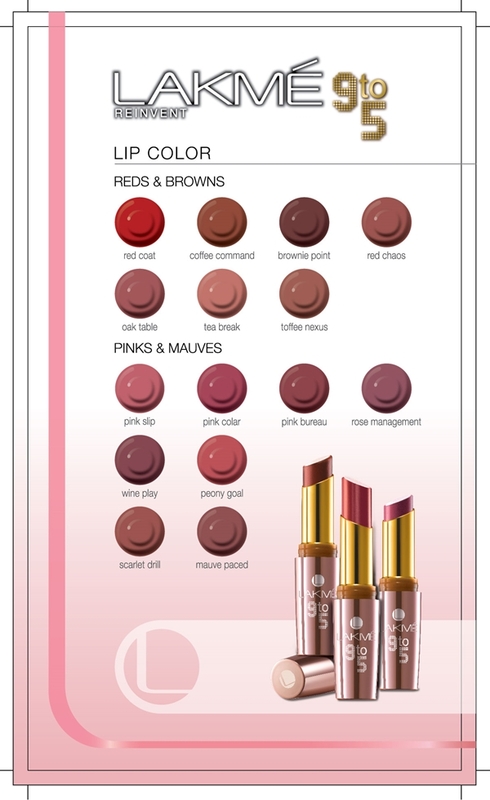 This range is available in all Lakmé counters now!